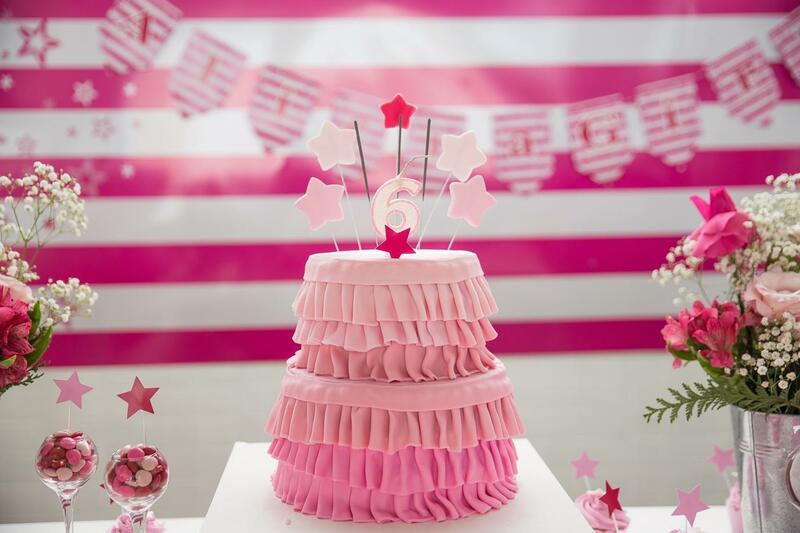 Every birthday party needs an impressive cake as the centrepiece, but you may be at a loss as to how to make a cake that’s relatively healthy and will still satisfy your child’s sweet tooth. Fortunately, there are plenty of simple cake recipes using healthy ingredients in place of butter and sugar. Look for recipes using fruits, naturally sweetened applesauce and honey as sweeteners, or even opt for a “cake” carved out of watermelon decorated with grapes, kiwifruit and rockmelon. As a parent, you probably already know that a great trick for ensuring your child eats their vegetables is to present them in an exciting way that they won’t be able to resist. You can extend this idea to your party menu by including items such as colourful fruit skewers and edible critters made out of a log of celery, cherry tomatoes or grapes for the body and candy eyes stuck on with peanut butter. You can even present celery and carrot sticks in cute cupcake wrappers that match the party’s theme to be dipped in hummus. Rather than buying bottles of sugar-laden sodas for your child’s birthday party, why not make some delicious beverages at home? It’s so simple to whip up a carafe of refreshing iced tea or homemade lemonade, which is infinitely healthier for little ones (and adults!) than fizzy drinks loaded with artificial sweeteners and flavors. Get a drink dispenser, chop up some lemons, oranges, mint and strawberries and fill it with water to give your kids a refreshing twist on plain water. You can even make some fruit juice from scratch, or blend up some tasty smoothies during the party. If you haven’t heard of nice cream yet, prepare to be introduced to your new favorite dessert that’ll also be a hit with your kids! Nice cream is a fantastic healthy alternative to regular ice cream because it’s made entirely out of frozen blended bananas. The creaminess of the banana creates a delightful texture that’s similar to that of full-fat ice cream without the artificial sweeteners. While nice cream is fantastic on its own, banana also serves as an excellent base for mixing up new flavours such as mango and macadamia, mint choc chip and mixed berry. Simply pop all your ingredients into a blender and serve immediately in waffle cones to give your kids and guests a delightful, healthy treat. Preparing food for your child’s birthday party can be stressful at the best of times, but these ideas will help you create a spread that’s as nourishing as it is delicious. When you get creative with food presentation, the possibilities for healthy snacks to feed your kids and their friends are endless.